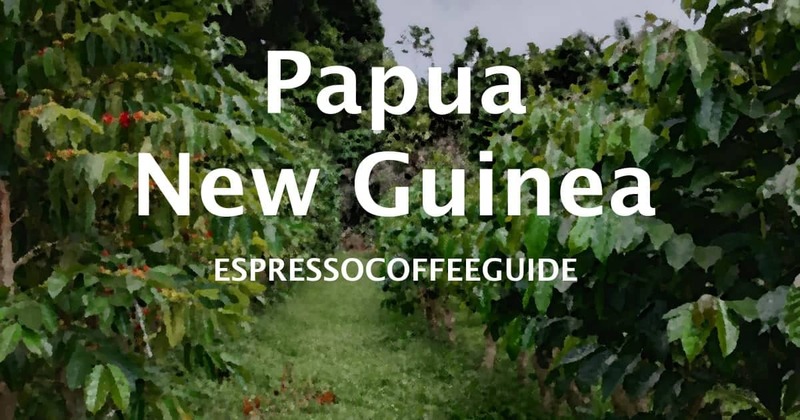 A coffee that is labeled as New Guinea (or “PNG”) is grown on the eastern half of the island of New Guinea, just North of Australia, which is known as Papua New Guinea. The western half (roughly) is simply Papua, part of Indonesia. The far western part of the island is known as West Guinea (or “West Papua”) and also produces coffee beans. Vanuatu is a nearby coffee-producing island to the East, albeit significantly smaller. Approximately 8 million people live in Papua New Guinea, which encompasses both the main island and the nearby islands off the coast. A good New Guinea coffee, such as Arona or Sigri, has a modest, low-toned richness, sometimes earthy, along with a low to moderate acidity that distinguishes most Indonesian coffees, though generally not as full-bodied as an Indonesian or as aromatic as a fine Sulawesi Toraja, yet sometimes fruitier than Sulawesi coffee. Typically wet processed (washed), a fine New Guinea coffee is deeply dimensioned yet well-balanced, with mild and mellow yet broad flavors that provide a bright and clean taste – a classic, delicate sweetness complemented by an exotic, complex and fruity aroma. The region produces coffees with lots of oils, which come out as early as a medium roast and offer a full body that is consistent with many Indonesian coffees. This makes it ideal in a french press or steel-filter drip coffee maker which allows the natural oils and flavors to shine. Much of Papua New Guinea’s coffee is grown in the mountain highlands including the central highlands of Mt. Hagen, an area known for its ideal coffee-growing climate and rich volcanic soils. A considerable amount of New Guinea coffee is grown on small plantations which are sometimes referred to as peasant patches because peasants cultivate the coffee plants. A wet processed (washed) coffee, Kimel is full-bodied with a medium bright acidity, and known for its intense aroma with hints of currant and chocolate – perhaps even foresty and herbal, and with a wild note in the cup. The flavors and aromas of New Guinea Kimel are similar to a Jamaica Blue Mountain yet with a heavy body similar to an Indonesian coffee. New Guinea Kimel coffee plants are grown in the eastern highlands of Papua New Guinea from Jamaican cuttings. A Medium Roast or Medium-Dark Roast is recommended to retain the coffee’s light body and cheerful acidity. One of the most distinguished Papua New Guinea coffees, Arona exhibits a modestly rich taste, comfortably rich, with a fruity aroma and generally well-balanced. New Guinea coffee is often full-bodied, and sometimes earthy, though not quite as full-bodied as a Sumatran coffee or as aromatic as a fine Sulawesi Toraja, nor with the acidity of a Toraja, though often just as fruity and with a classic, pleasantly exotic taste. Neither does it have the acidity level of a Toraja. New Guinea coffees are wet processed (washed) coffees. New Guinea coffee is grown in the mountain highlands of Papua New Guinea, mostly on small plantations that are sometimes called peasant patches because peasants cultivate the coffee plants. In recent times Arona has been valued slightly higher in coffee markets than Sigri, which is another fine New Guinea coffee. Also see New Guinea Sigri Coffee; Papua New Guinea Coffee; New Guinea Kimel Coffee. Processing of the harvested coffee cherry from these smaller patches is inconsistent, so there is a risk of off-tastes including a beef-broth taste, although a good batch can provide a delightfully complex coffee. The most distinguished New Guinea coffees are grown on large estates which use state of the art methods and equipment to produce more consistent clean and fragrant coffees with moderate acidity. 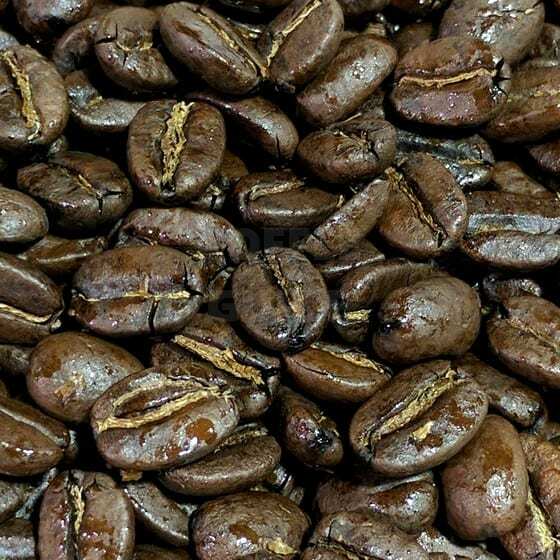 Coffee cultivation in Papua New Guinea began with seeds imported from Jamaica’s renown Blue Mountain region in 1937. This heritage is not lost in today’s Papua New Guinea coffees, which have flavor profiles that still exhibit similarities to the older style Jamaica Blue Mountain coffee. Coffee plant varietals grown in New Guinea include Blue Mountain (Coffea Arabica var. blue mountain), Catimor (Coffea arabica var. catimor), Caturra (Coffea arabica var. caturra) and Mundo Novo (Coffea arabica hybrid mundo novo). Also grown in Papua New Guinea is Arusha, a Coffea arabica varietal that is either a Typica or French Mission variety. Also see New Guinea Sigri Coffee; New Guinea Arona Coffee; New Guinea Kimel Coffee. For tips on brewing the perfect cup of Papua New Guinea coffee see our section on Coffee Brewing. You can also read detailed coffee flavor profiles of the world’s top Gourmet Coffees and instructions on preparing Espresso Drink Recipes. 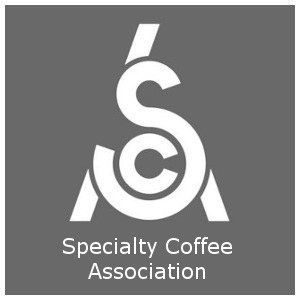 Detailed definitions of coffee and espresso terms can be found in the Coffee Terms. Also check out the World’s Best History of Coffee.